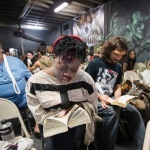 13th Gate Bellhops Scott Shavers, left, and Sarah Bass observe guest in the waiting area of the haunted house before gates open for a night of terrifing enjoyment. 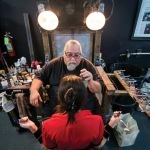 Make-up artist Blain Quam applies make-up to Bellhop Sarah Bass before the start of a night of fun at the 13th Gate Haunted House. 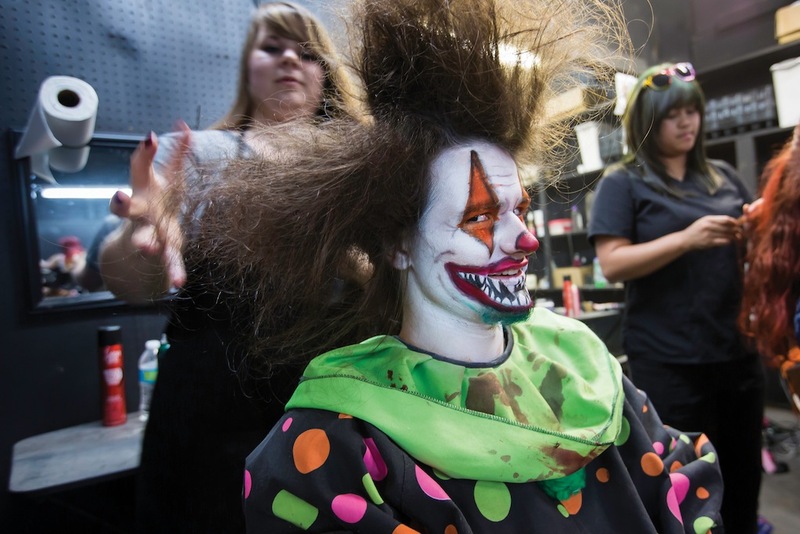 During the Halloween season, over 100 professional actors, 12 special effects makeup and airbrush artists and several costume specialist help produce one of the top rated haunted houses in the country. 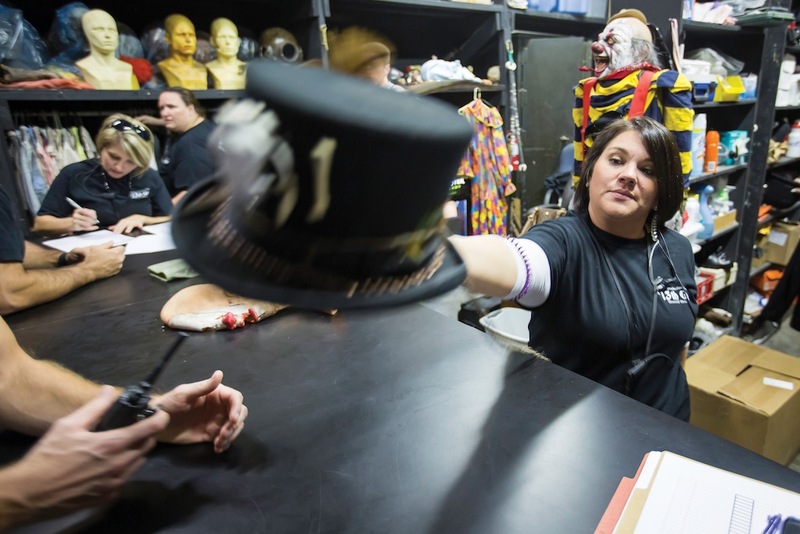 In the costume room Christi Ferrell passes a top hat to one of the performers. 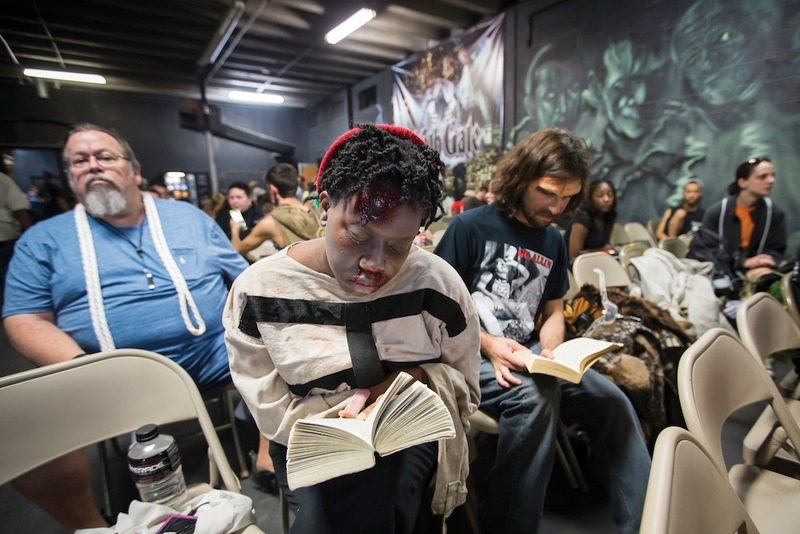 During the Halloween season, over 100 professional actors, 12 special effects makeup and airbrush artists and several costume specialist help produce one of the top rated haunted houses in the country. 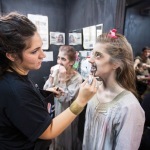 Make-up artist Grace Emden applies make-up to possessed girl Holli Messenger, right, before the start of a night of fun at the 13th Gate Haunted House. 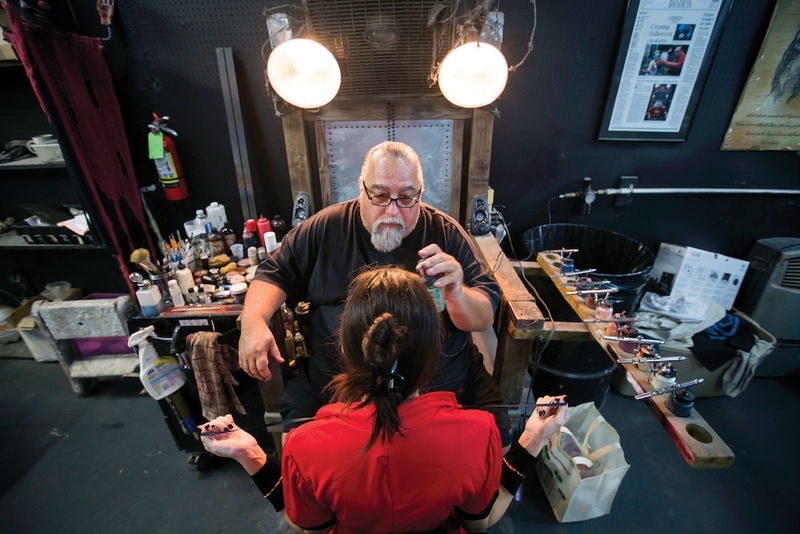 During the Halloween season, over 100 professional actors, 12 special effects makeup and airbrush artists and several costume specialist help produce one of the top rated haunted houses in the country. 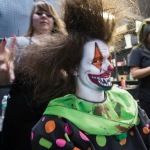 Mirror Maze clown Michael McCarstle gets his hair done by stylist Blair Padgett. 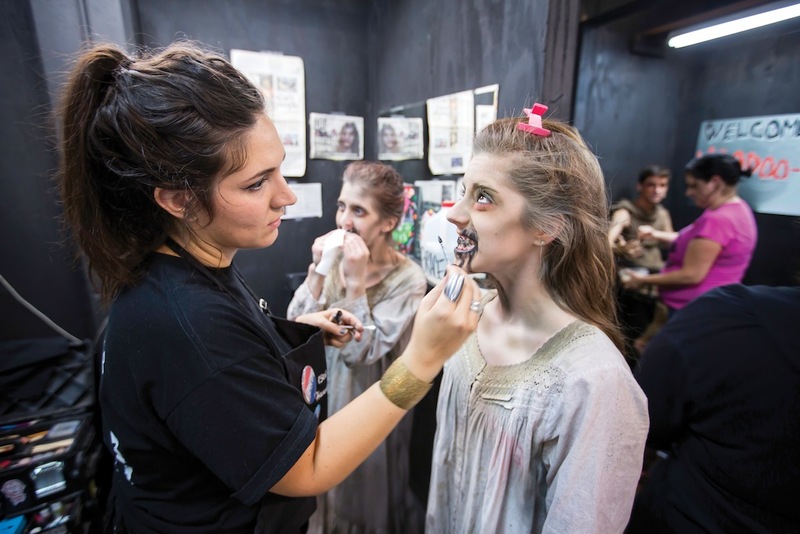 During the Halloween season, over 100 professional actors, 12 special effects makeup and airbrush artists and several costume specialist help produce one of the top rated haunted houses in the country. 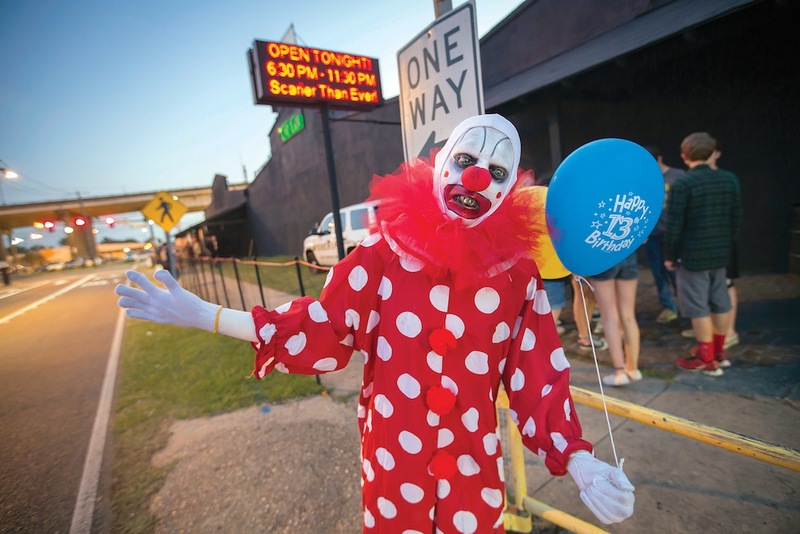 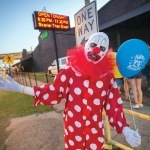 The 13th Gate Haunted House is located at 832 St Phillip St, Baton Rouge, La.